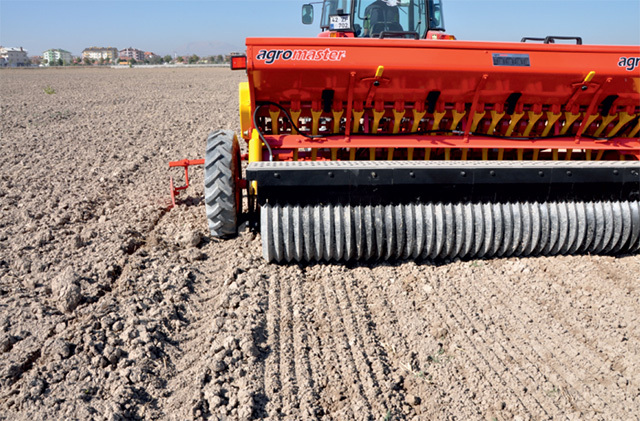 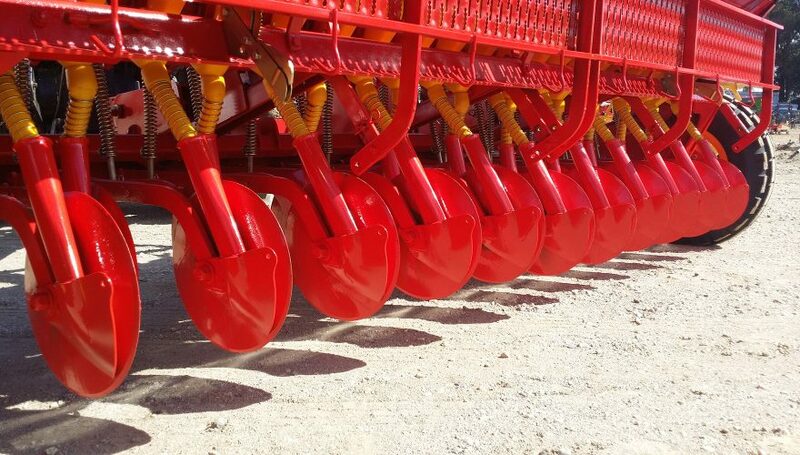 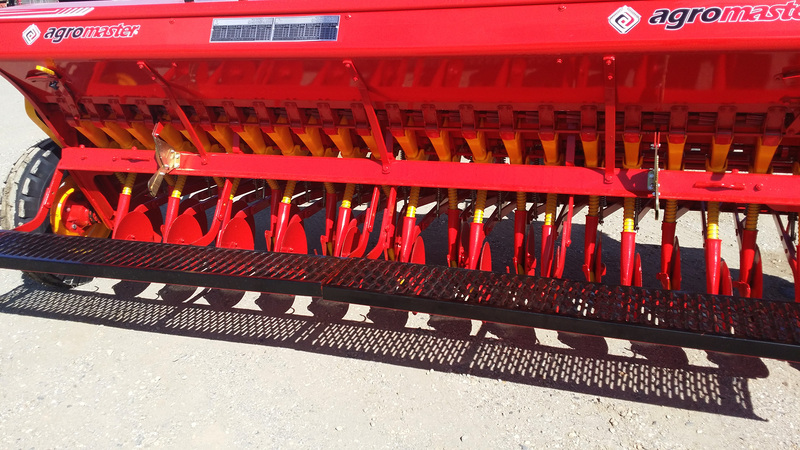 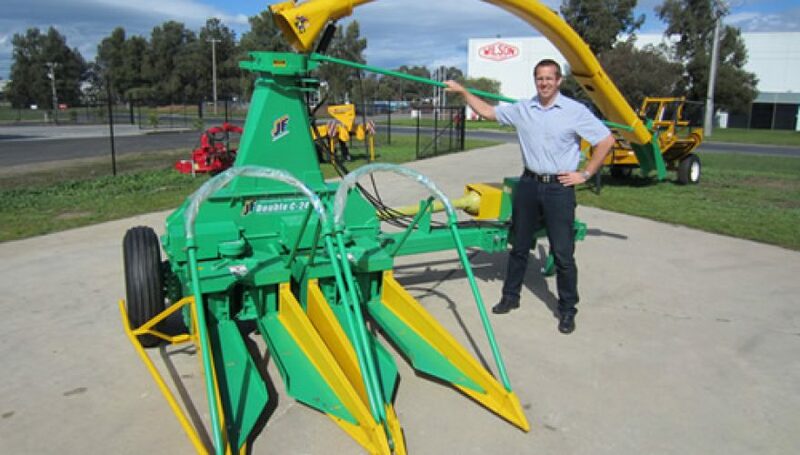 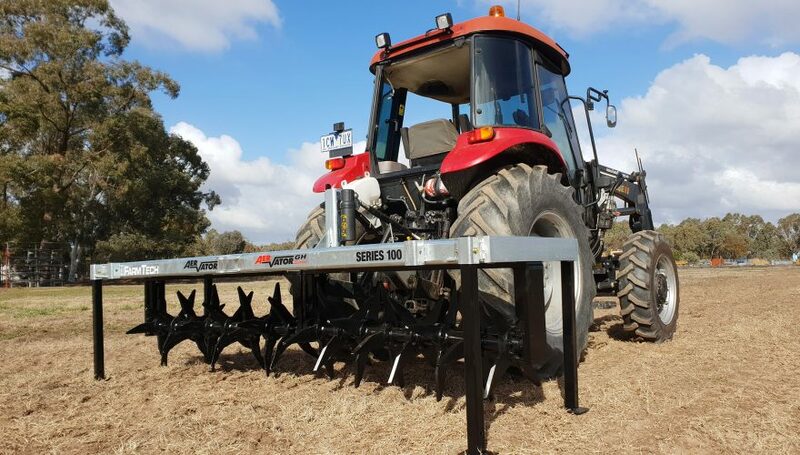 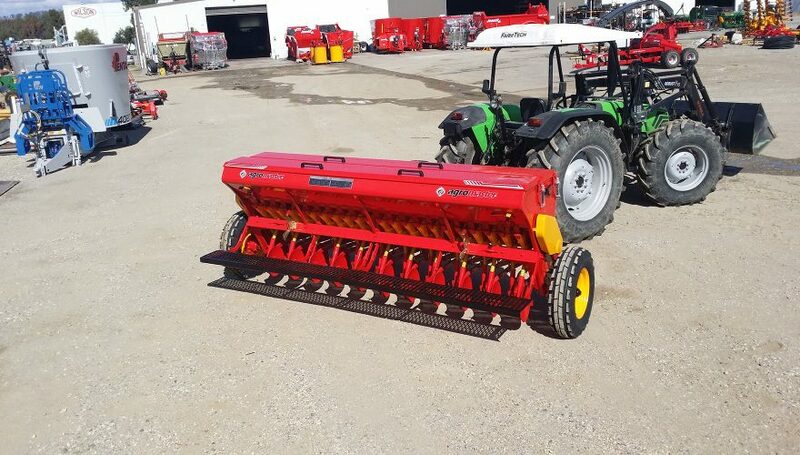 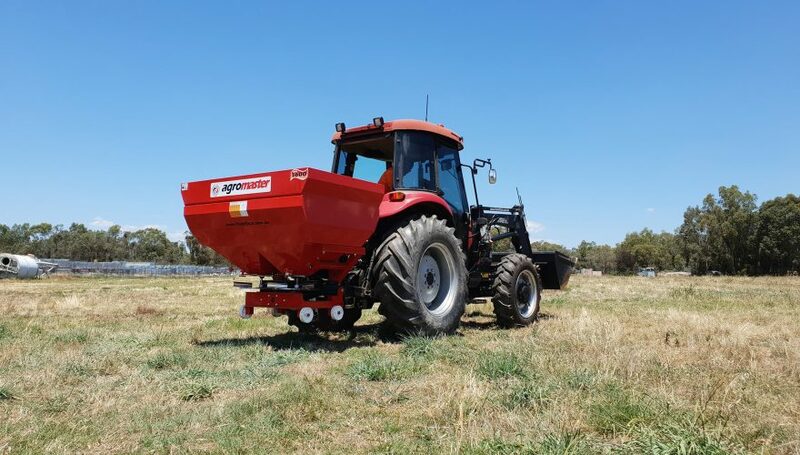 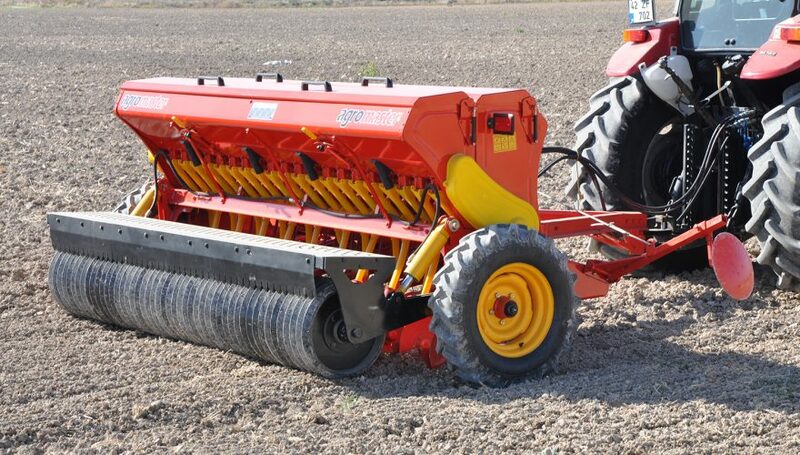 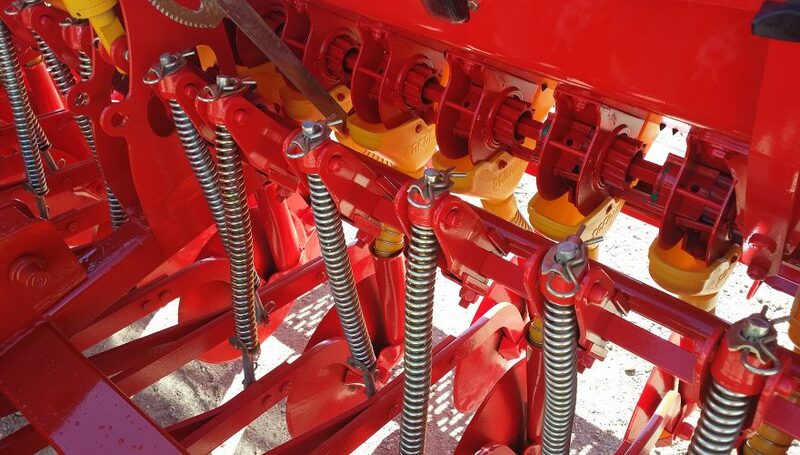 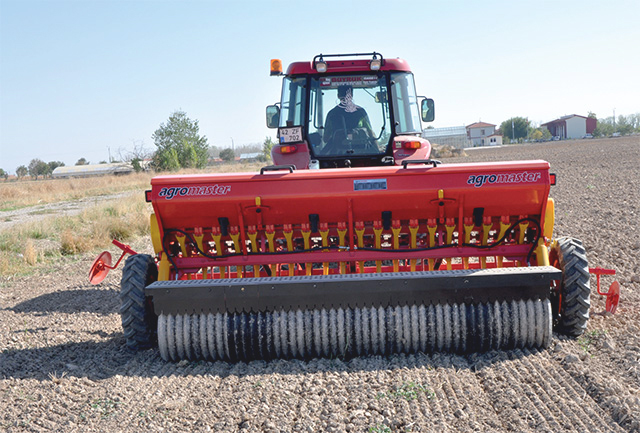 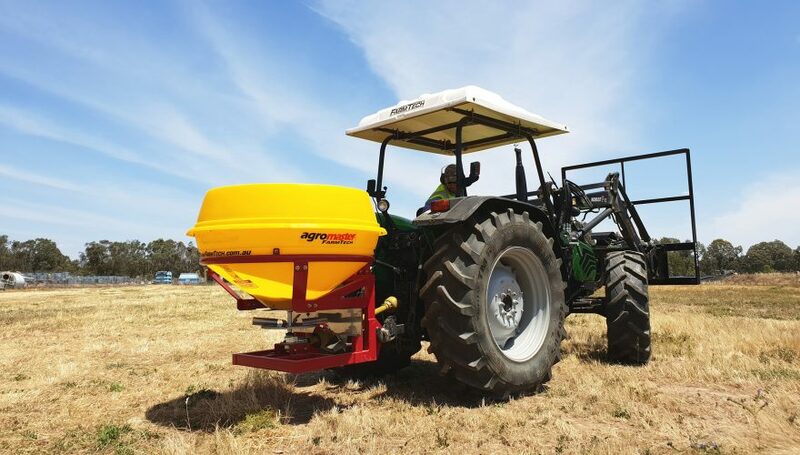 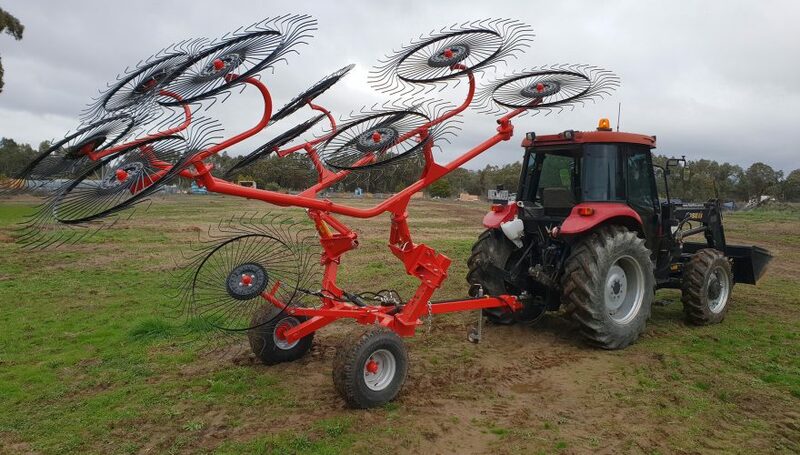 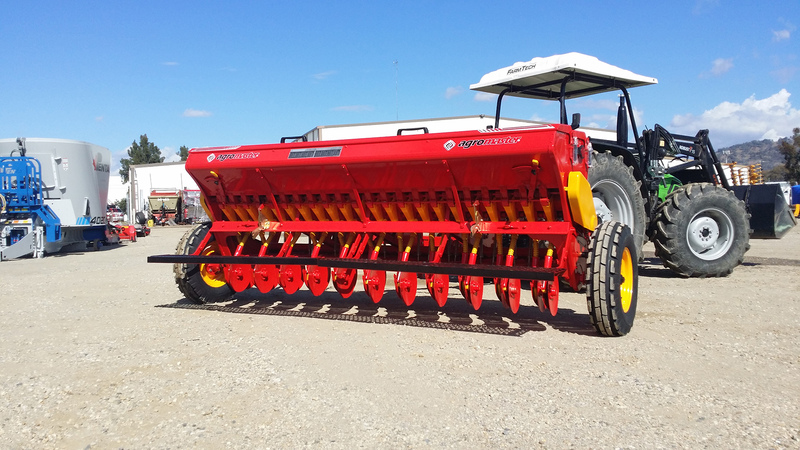 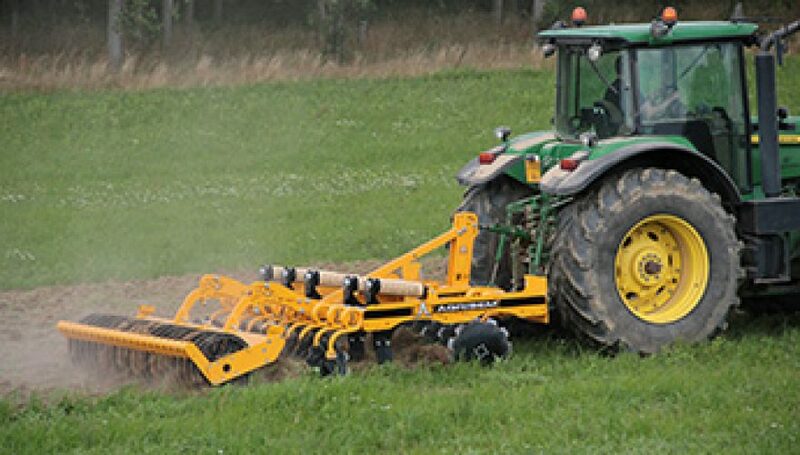 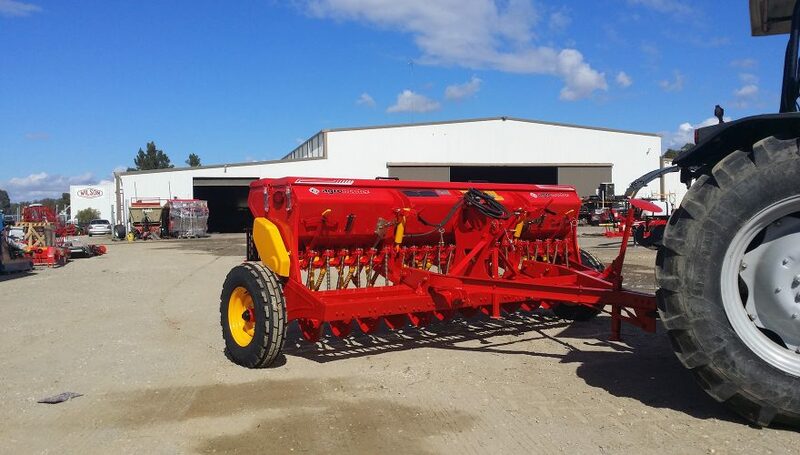 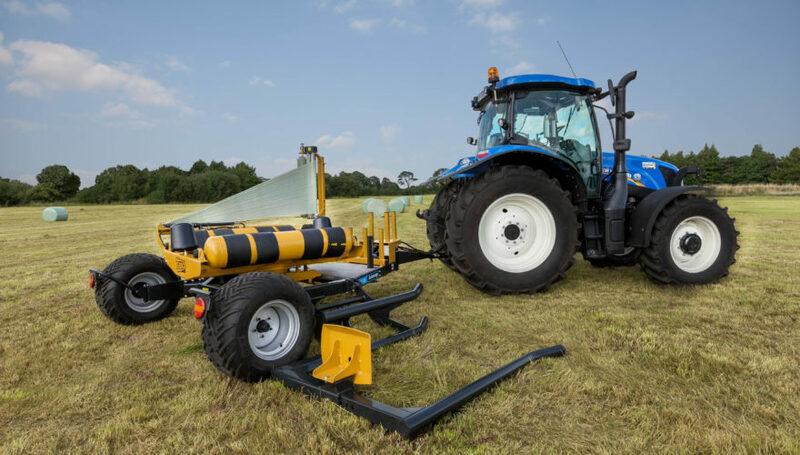 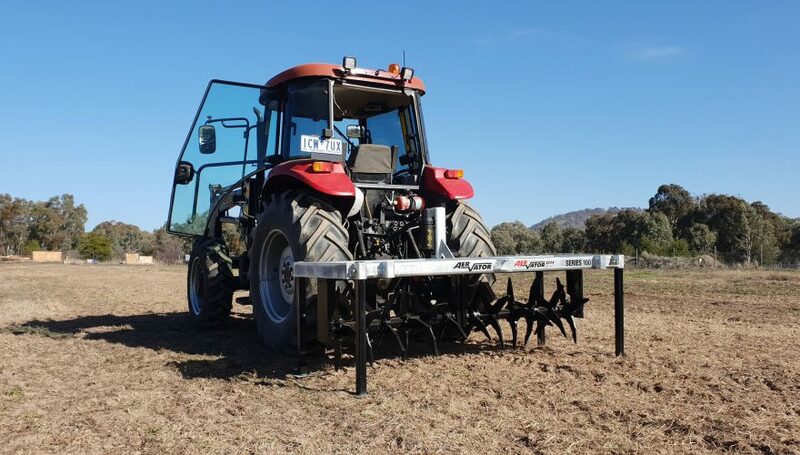 The Agromaster BM Single Disc Seed Drill is a seed drill with covering harrows, fertiliser box and hydraulic lift to discs with seed cut-off when lifted. 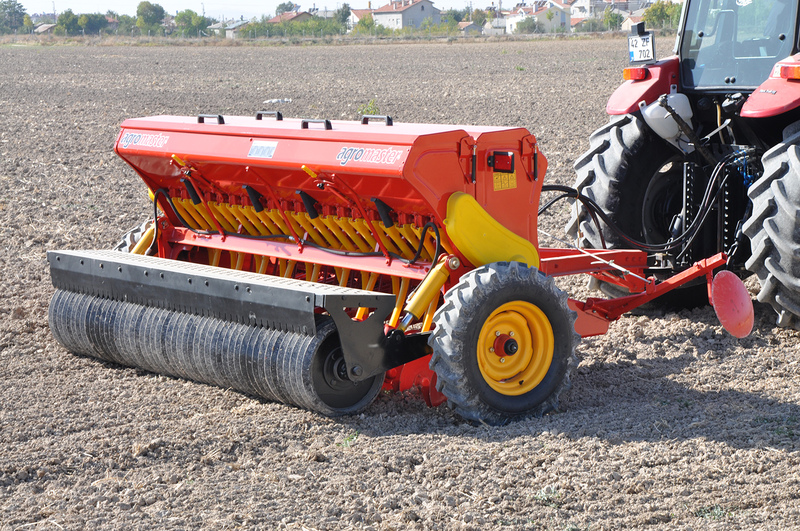 The drill has large floatation tyres, and is trailing. 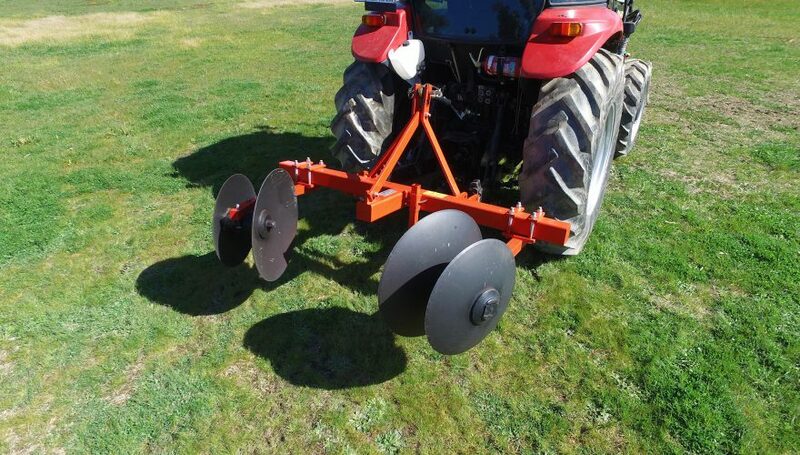 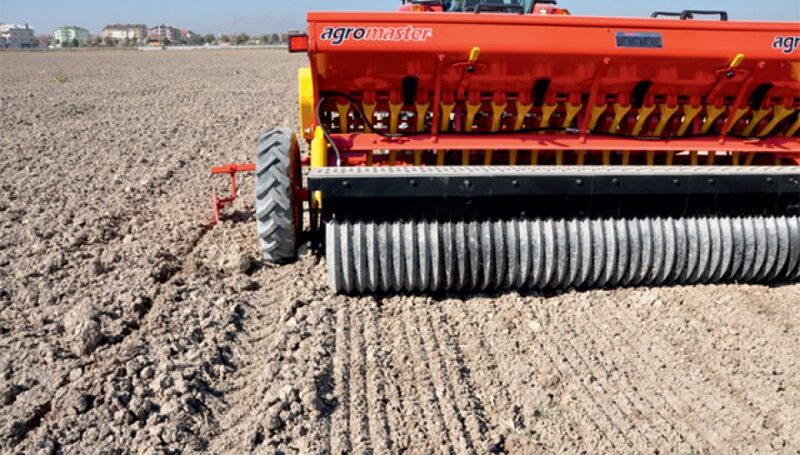 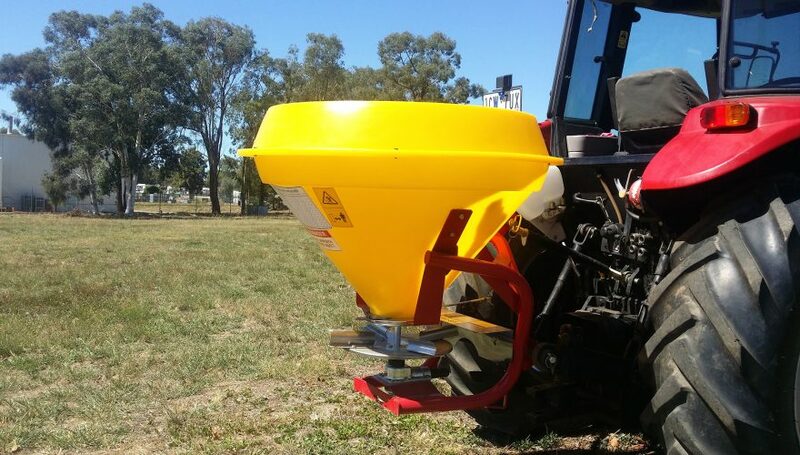 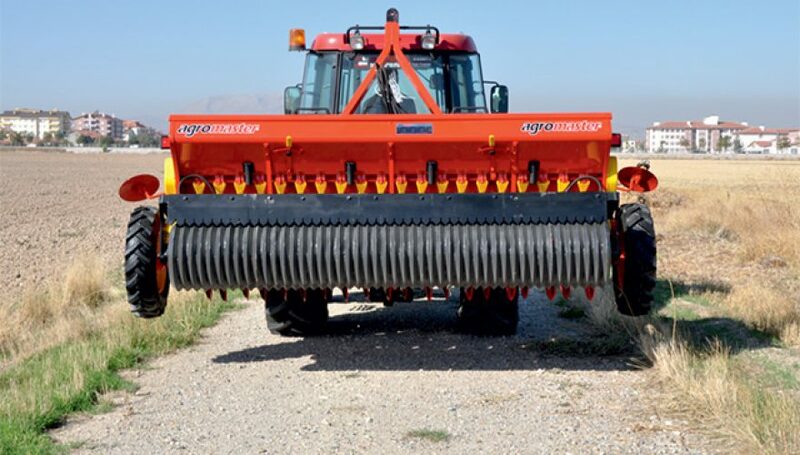 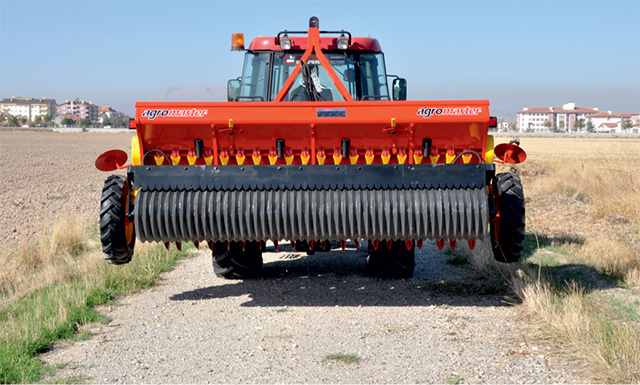 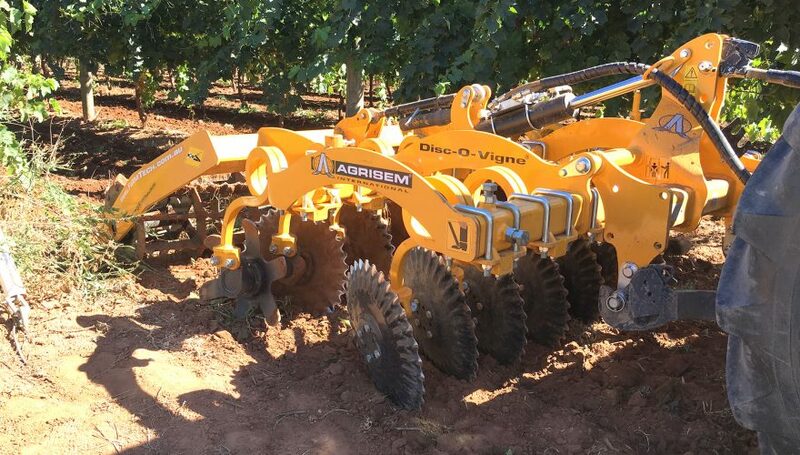 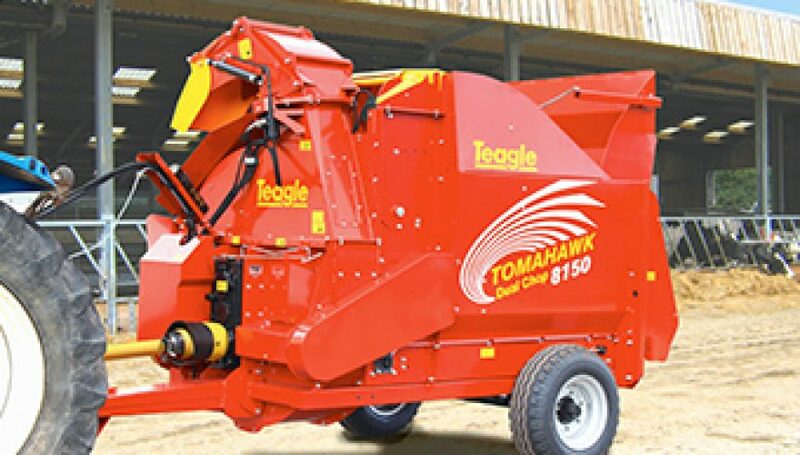 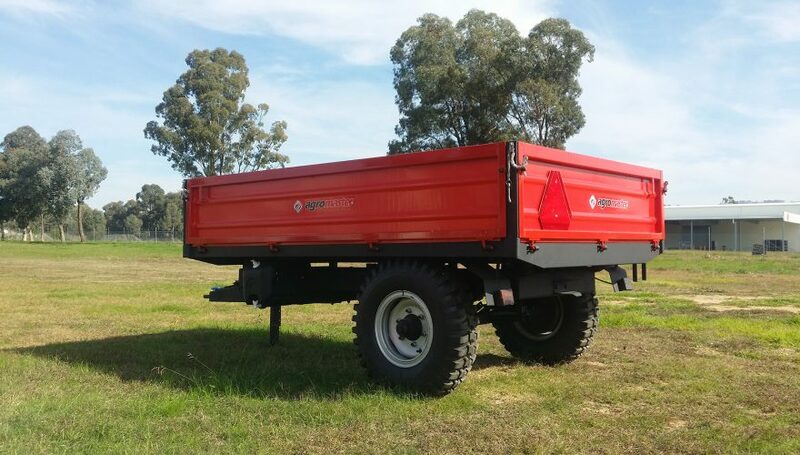 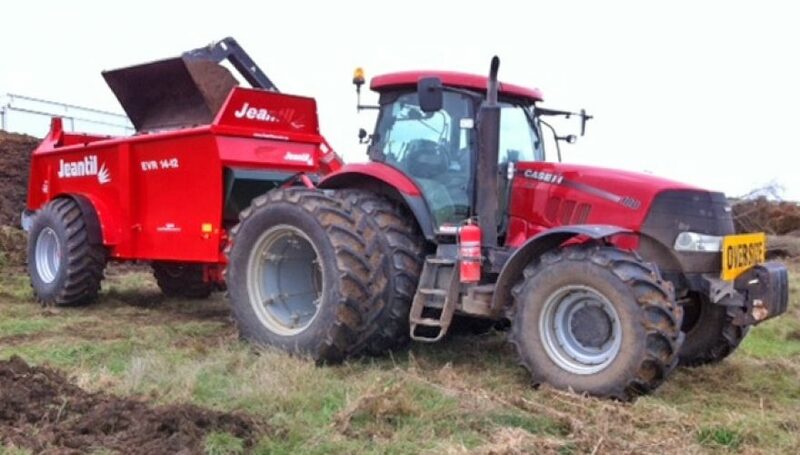 The ground wheel drive operates from both ends, with one wheel controlling seed and the other fertiliser. 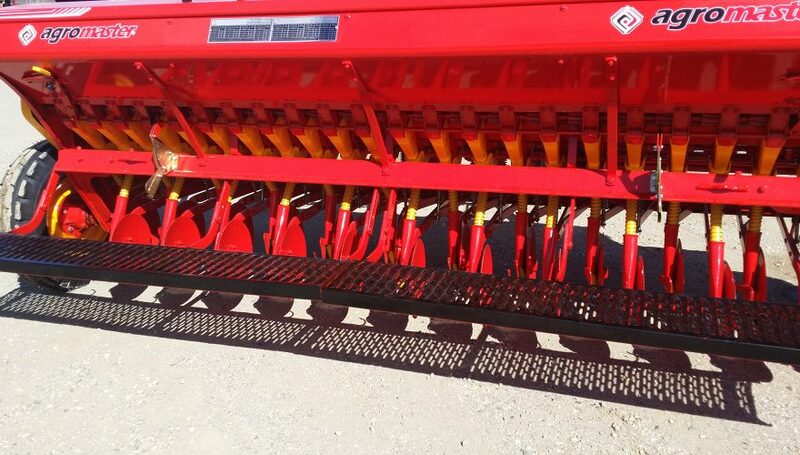 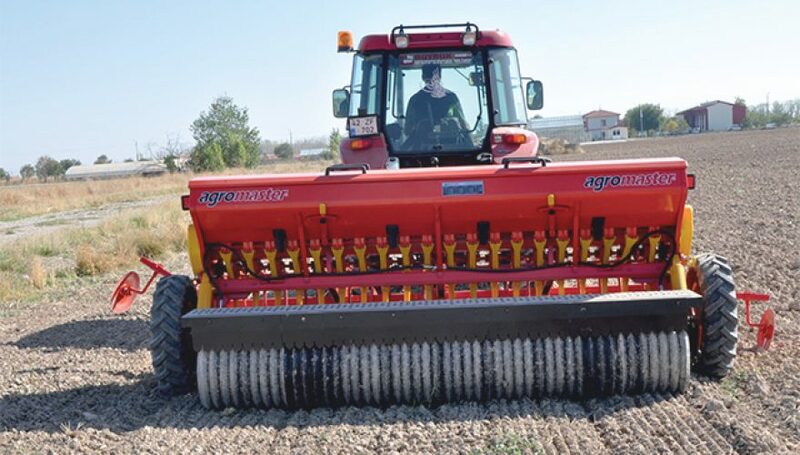 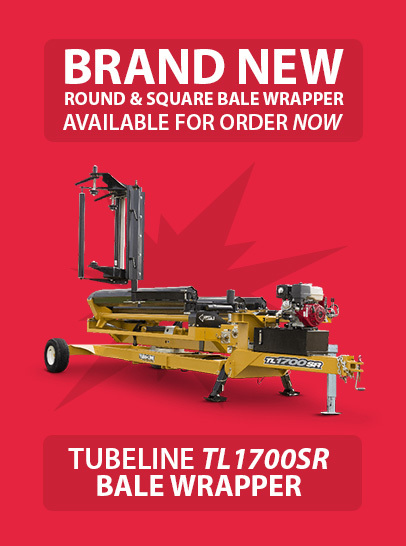 Available models are: 12, 14, 16, 18, 20, 22 & 24 row machines.